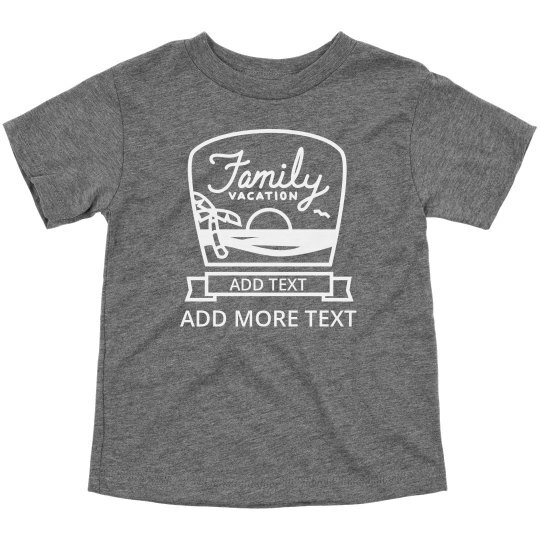 For your next family vacation make a shirt your or little one that has a retro design. Customize it to say your beachy destination or your family last name and year. Whatever you say, it will look great in all the group photos!